Launched by Beach Cities Health District (BCHD) in 2005, LiveWell Kids is a comprehensive obesity prevention program developed specifically for elementary school students (K-5). The program was originally created in response to a high rate of obesity at the time – 20 percent in 2007 – among Redondo Beach elementary school students. Today, due to the partnership between Beach Cities Health District and Redondo Beach Unified School District, the obesity rate has fallen to just 6.4% while state and national averages continue to rise. The LiveWell Kids curriculum is delivered in the classroom or school garden by trained parent volunteers. The program blends nutrition lessons and regular physical activity with mindfulness practices and garden education to help students adopt healthy lifestyle behaviors and habits at an early age. 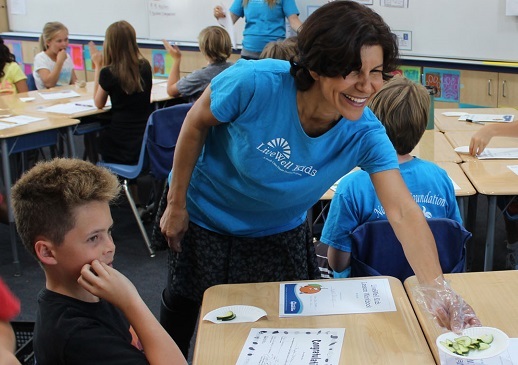 Delivered by parent volunteers, the LiveWell Kids Nutrition Program provides five nutrition-based lessons per year in Redondo Beach Unified School District (RBUSD) and Hermosa Beach School District (HBCSD) elementary schools. 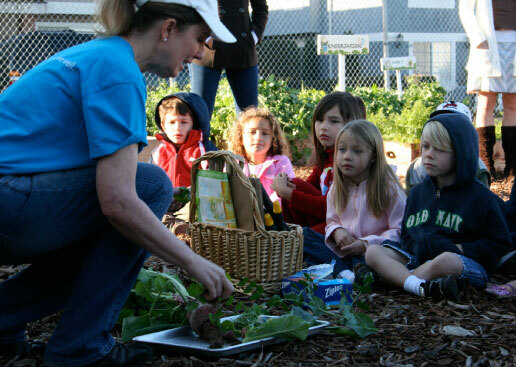 All Redondo Beach Unified School District and Hermosa Beach City School District elementary schools have LiveWell Kids gardens maintained by BCHD’s Garden Angel volunteers. The school gardens provide a place for students to receive five interactive lessons per year. Try making some of the healthy and delicious recipes that were tasted or promoted during the LiveWell Kids Nutrition and Garden lessons.